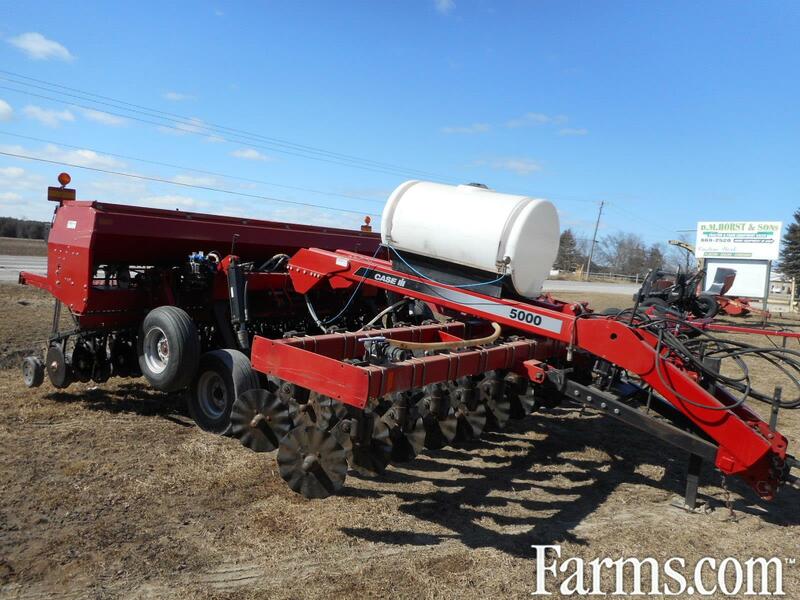 CIH 5400 Drill 15', 5000 coulter caddy, grass seed, liquid, new blades & coulters, exc. cond. Call for pricing and details.